Happy Opening Day!! Baseball is back and it feels like Spring is finally here which has us dreaming of warm summer nights, fresh salads, barbecues blazing, and cool drinks. 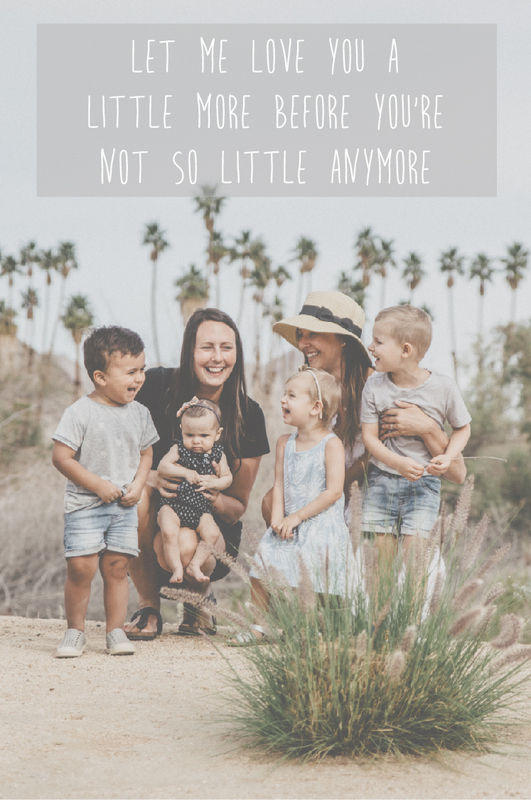 When my family and I did a big look at the amount of sugar our family was eating each day, we looked for items where we thought sugar was unnecessary. We were so surprised to find so much sugar in things we would never think of such as ketchup, salad dressings, and marinades. You expect sugar in sweet things like candy, treats, desserts - but dressing for salad?!? Really?!? Then we found Primal Kitchen products. They carry a vast array of items that are gluten-free and sugar free featuring salads, marinades, ketchups, oils and mayos. Their dressings are full of flavour and our kids love to use them as dips as well. 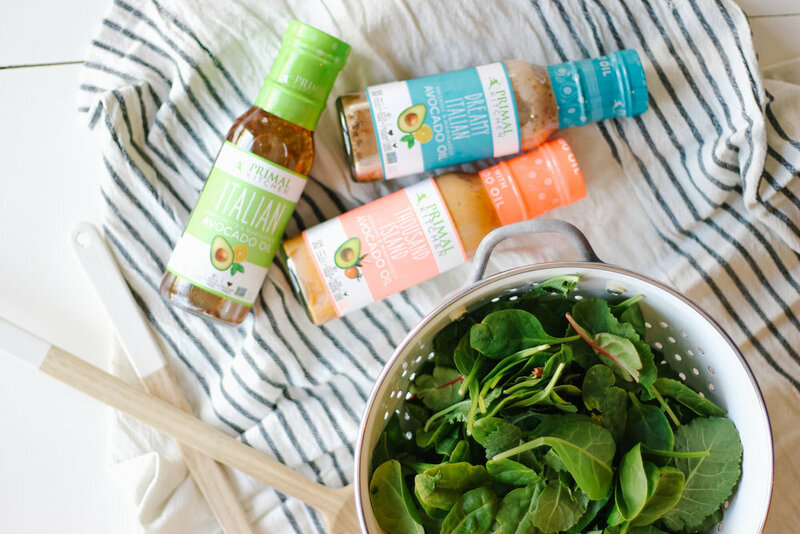 Recently we tried Primal Kitchen’s new sugar-free ketchup and it is phenomenal. Let us preface by saying we have tried other sugar-free ketchup bottles and nothing has quite replaced the flavour we have come to know and love with traditional ketchup - UNTIL Primal Kitchen. Primal Kitchen’s Ketchup is the perfect condiment for hamburgers, hot-dogs, potatoes or for kids to dip their fries. They even have an Organic Unsweetened Spicy Ketchup as well. 1. Thousand Island Dressing- This is a creamy favourite dressing that reminds me of childhood. I didn’t usually have it in my home, but it was a treat at restaurants or other peoples homes and my Grandma would always have Thousand Island dressing in her fridge. This is the perfect replacement as it still has that creamy, bold flavour, made with avocado oil and but with no added sugar. 2. Sesame Ginger Vinaigrette and Marinade - I mean it’s hard to find a good Sesame Ginger flavour vinaigrette or marinade the tis gluten-free, dairy-free and soy-free -and this one hits all of those notes! It is perfect for marinating protein or throwing over a salad with some crispy wontons or even a cabbage slaw. 3. Golden BBQ Sauce Organic Unsweetend- The ultimate pantry staple for summer and spring dinners. It’s a quick and easy sauce to brush onto your meat or veggies,add a little seasoning and toss onto the bbq. It is Primal Kitchen’s take on the familiar Carolina Gold BBQ sauce. Best part - No added SUGAR! Next on our list to try is their new Spicy Mustard and BBQ Ranch!